These pages represent a project that I have thought about and started at different times for years, but never previously had the inclination to fully organize. 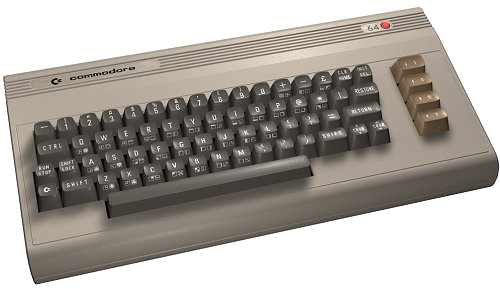 I am a Network Engineer from Augusta, Georgia, USA that grew up in the 8-bit computing era during the reign of the Commodore 64. My original goal was probably that of a lot of retro users. I wanted to recollect all the games I had for the C64 when I was a kid, which for most part were games that I either copied (or later cracked) from friends in the Northeastern Ohio area. It always bothered me when I got a copy of a game where the text was edited with silly "BROKEN BY" phrases, so I would always remove them and put in the original text. Later, we were inundated with the "intro demo" which usually saw the loss of the title screens and original loading graphics. I sought to remove those as well.